Adding more brightness and happiness to the Diwali festival, Creative Handicrafts opened its new shop on 02nd November, 2015. 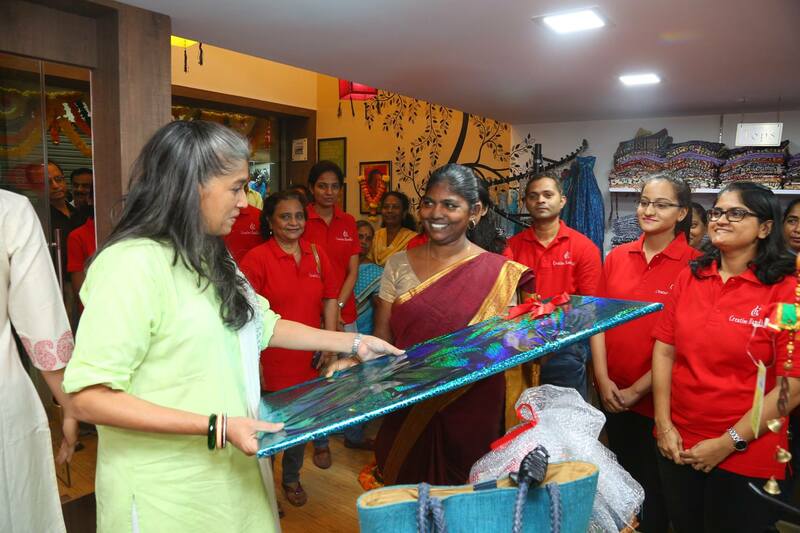 Creative Handicraft, a member of WFTO and FTF-I, a well known name for its beautiful fashion products has come up with one more store at Heera Panna Shopping Center, in Powai, Mumbai. 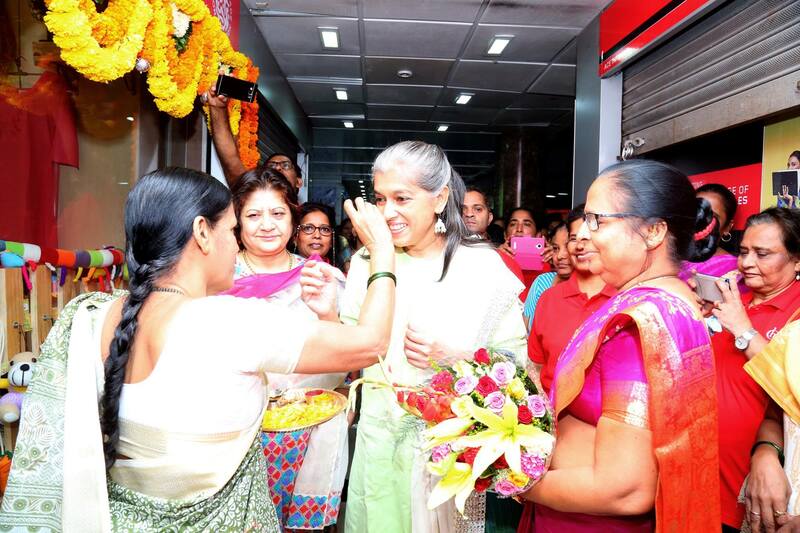 The grand opening ceremony of the store was done by Indian Bollywood actress Mrs Ratna Pathak. 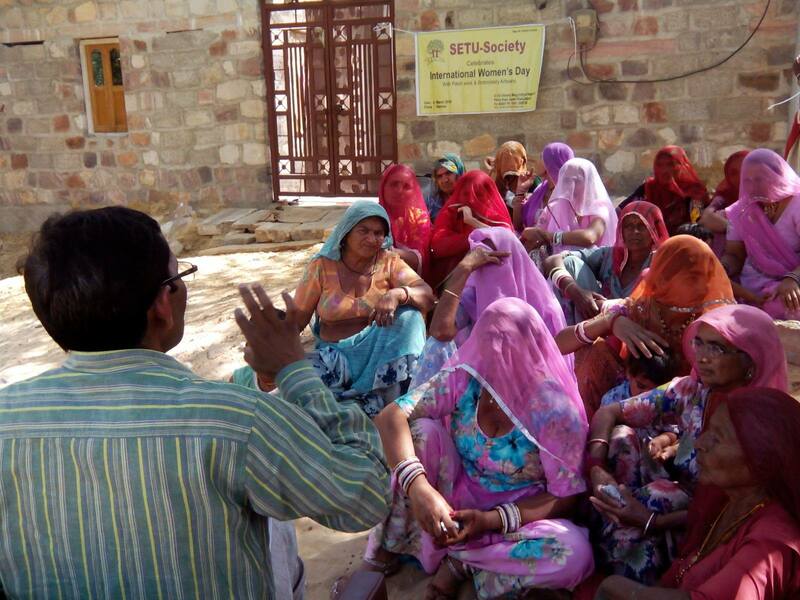 Creative’s beautiful fashion products attract a lot of Fair Trade buyers. It is a name well known for its clothing, hand bags, toys, bedspreads etc. 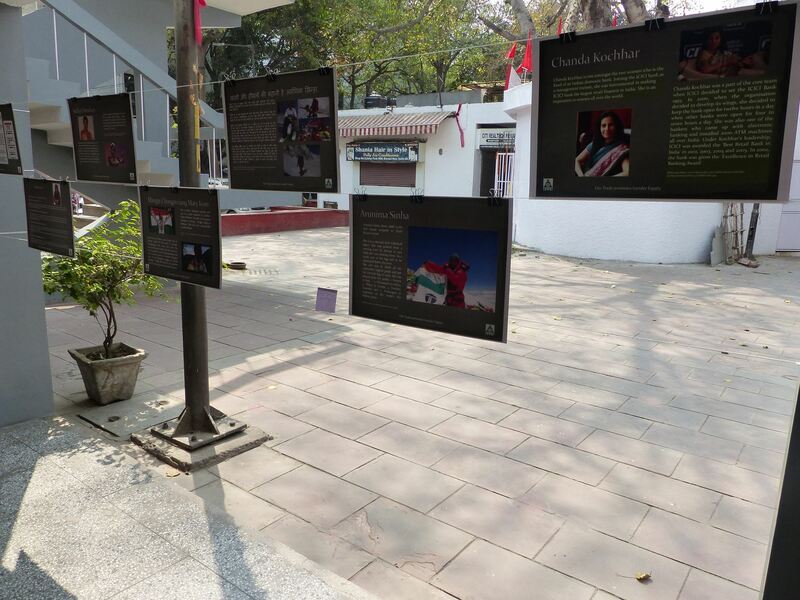 The new store will have a collection of Ethnic wear, western wear, accessories, bags, toys, scarf etc. 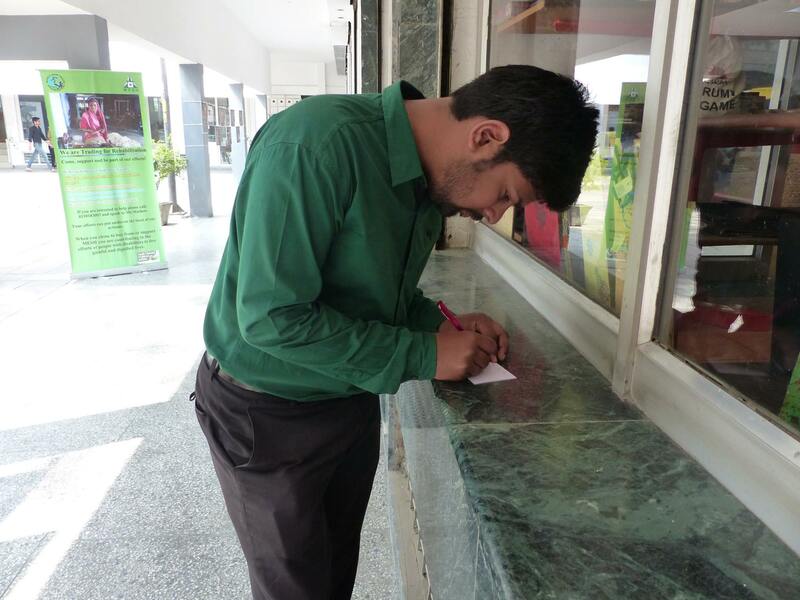 On the occasion of opening ceremony Creative facilitated its customers with a ten percent discount, who visited on 02nd November. 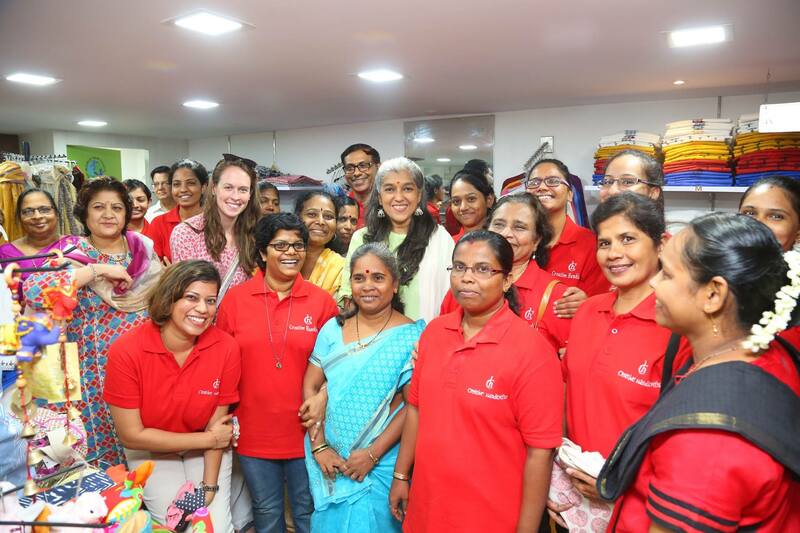 They happily shared the information of the first customer at the shop, Mrs Ratna Pathak. She purchased few very attractive products and became the first customer of the shop. Mr Johny Joseph was also present on this occasion with other staff members. Creative Handicrafts says, “We keep moving forward opening new doors, and doing new things, because we’re curious and curiosity keeps leading us down new paths”. Visit the store to get the best of the products.